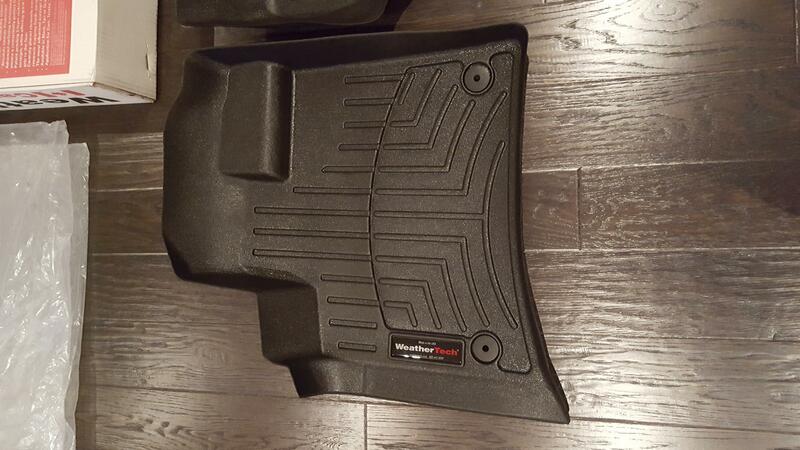 For Sale: Q7 Weathertech floor liners (2007-2015) - Audi Forum - Audi Forums for the A4, S4, TT, A3, A6 and more! 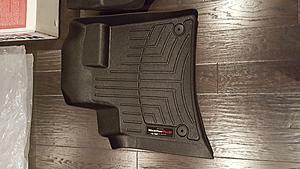 Hello - I have a pair (front only) of Weathertech floor liners for the 2007-2015 Audi Q7. 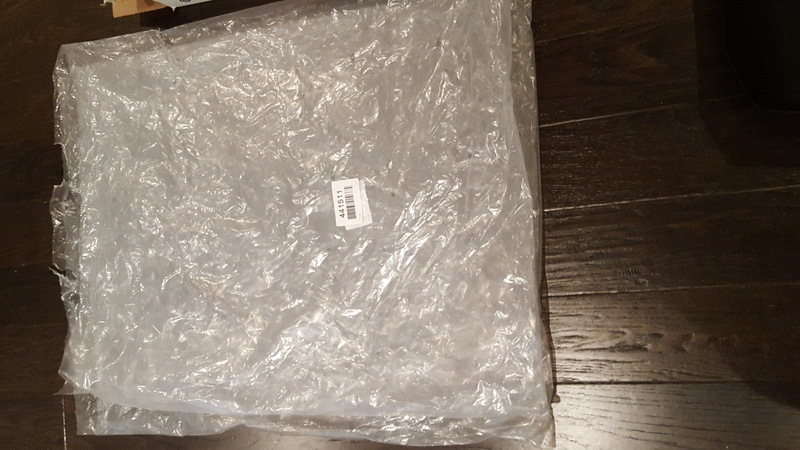 Barely used - mint condition. 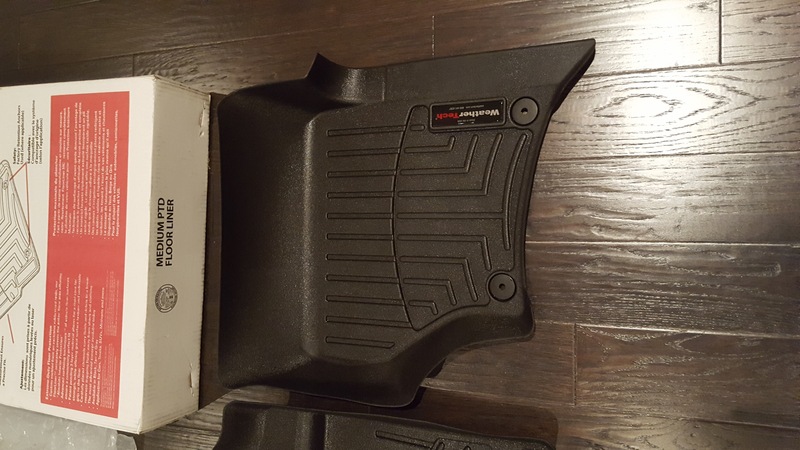 The amount of wear on these is the same as you would get after a week with a new set. 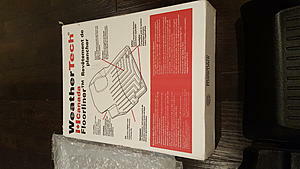 Weathertech part number is #441511. Located in Burlington - work at Yonge & 401 area....can meet anywhere in between.